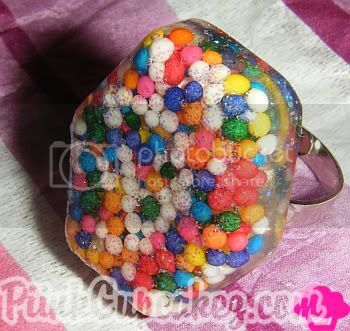 Danielle @ ResinChica makes some really cute resin rings and i won her giveaway last month! 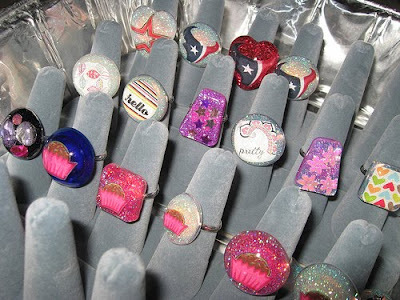 she just made some new rings so check out her blog if you're interested! and shes obviously from texas! "deep in the heart of Texas..." yup that's her LoL! Hey girlie! Thanks for the post! Your blog is one of the first blogs I started reading and I still luuuub it!! 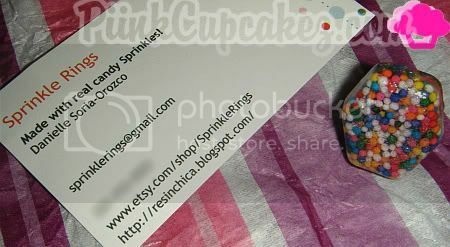 If you send me your cupcake logo I can make one for you like the ones above! i love your blog. I am now a follower. Sooo lovely blog, i'll follow you ok?